Jason Calacanis has turned off the comments (see calacanis.com). That was the last sign. 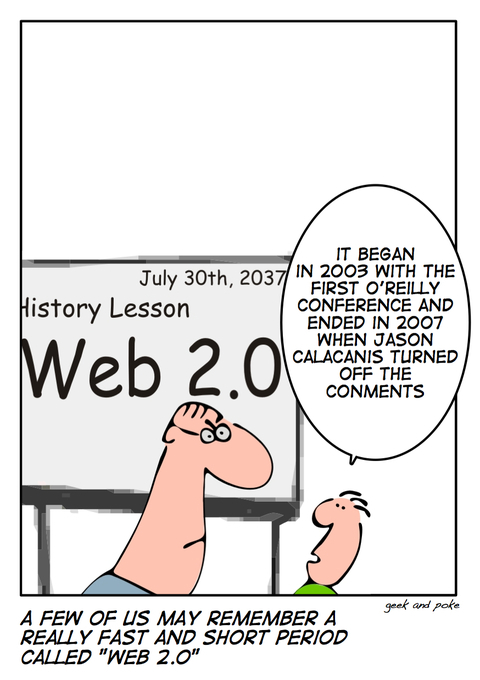 We're in the eve of the demise of Web 2.0.